If gaming is your life, perhaps you heard about Garena. You should be proud that Garena, a local website here in Singapore has finally joined other web giants like Google, Amazon, Facebook, Alibaba, Baidu and others. 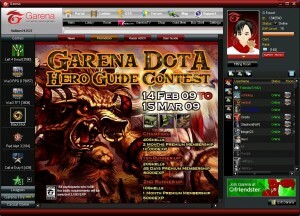 Games: Garena is famous for its virtual currency. If you come across Shells, it denotes a currency. Gamers are free to purchase credits (between S$6.20). Shells is your way to purchase things like weapons and shields. Many people are drawn to this. Some games include FIFA Online 3, Mstar, Black Shot, Path of Exile and many more. 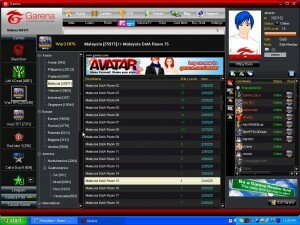 Chats: If you want to cha with your friends, you can do that in Garena. You can easily send messages whether it is for your friends or other private groups. Teamwork: Most of the time, two heads are better than one. If you want to collaborate and talk with your friends about anything, you can conveniently consider Garena’s “teamwork” feature. Social: Playing is fun if you are with your friends. You can actually make more friends if you consider Garena’s social feature. To date, Garena employed 1000 employees here in Singapore. It is now on its fifth year and counting. Registration to Garena is free but you cannot win the battles because you need to purchase weapons and bullets.